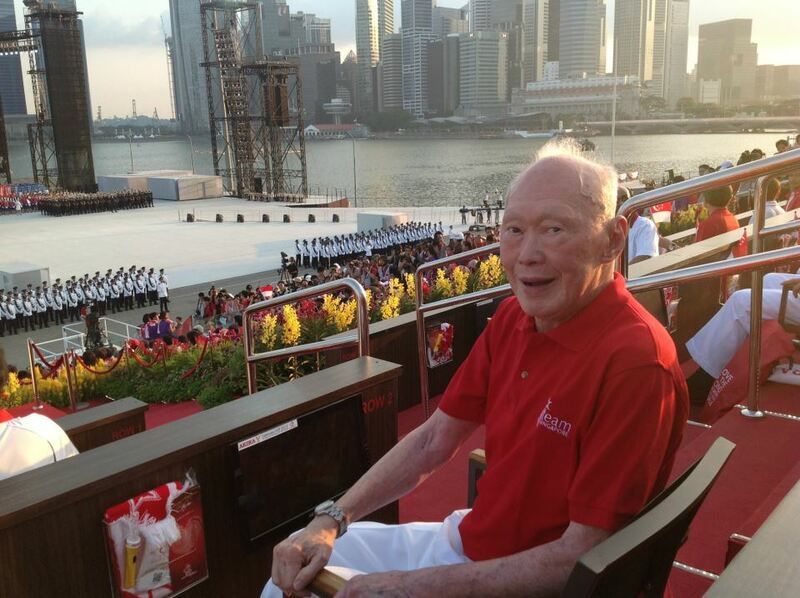 Lee Kuan Yew, first Prime Minister of Singapore and former Minister Mentor, is in the hospital with severe Pneumonia. According to the Prime Minister’s Office (PMO), Mr Lee was admitted to the Singapore General Hospital on February 5 for severe pneumonia. “His condition has stabilised and he remains on mechanical ventilation in the ICU. He is conscious and lightly sedated,” the PMO said. The news has devastated many Singaporeans, especially those who have taken notice of the recent visible deterioration of his health. Mr Lee is now 91. 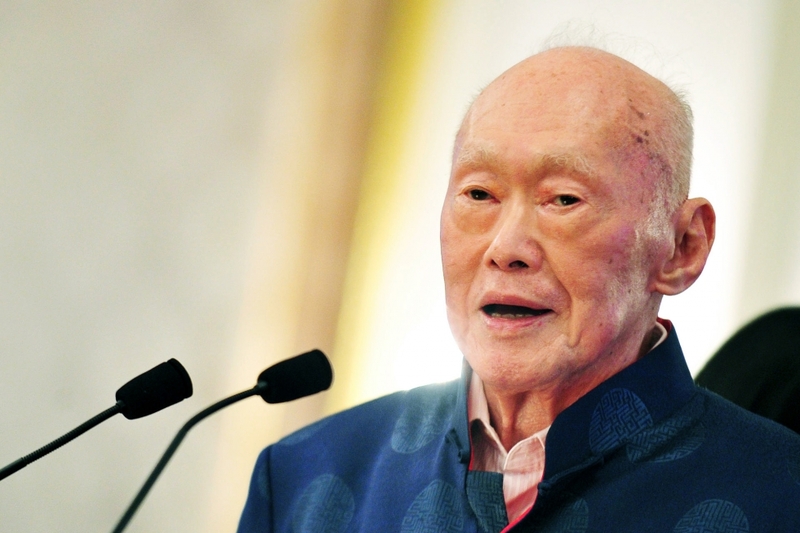 In his most recent book, One Man’s View of the World, Lee Kuan Yew acknowledged that he is “less energetic and less active”. He also revealed that he has had an Advanced Medical Directive (AMD) done, so that if he is to be fed by a tube or is unlikely to recover from any illness, that the doctors will help him “make a quick exit”. We at the Vulcan Post team wish him a quick recovery. 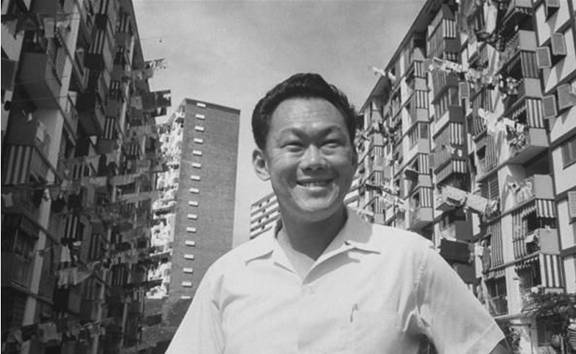 Lee Kuan Yew is a symbol to Singaporeans from any generation. He has always been known as a stern leader, and a man with wise, witty, and memorable words, though he has significantly mellowed since his prime. He is also the world’s longest serving Prime Minister, serving from 1959 to 1990. 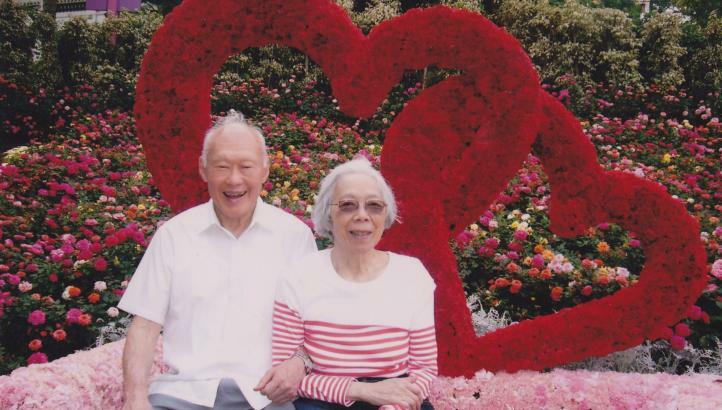 Here are some of LKY’s words that will live on through the generations. “You’ve got to do one of two things when you’ve got to keep people happy: either, give them something that will satisfy them, better food, better clothes, better homes; or if you can’t do that, then give them the vision of greatness to come”. — From One Man’s View of the World.